ABS-CBN is probably the largest network in the country today with wide range of services offered to the people. The network went through a lot of challenges since its founding on October 19, 1953 and it has grown into a large network today catering the needs of Filipinos worldwide. ABS-CBN News Official Site – When you go to the official news site of ABS-CBN, you will be able to access to all the news programs of ABS-CBN. 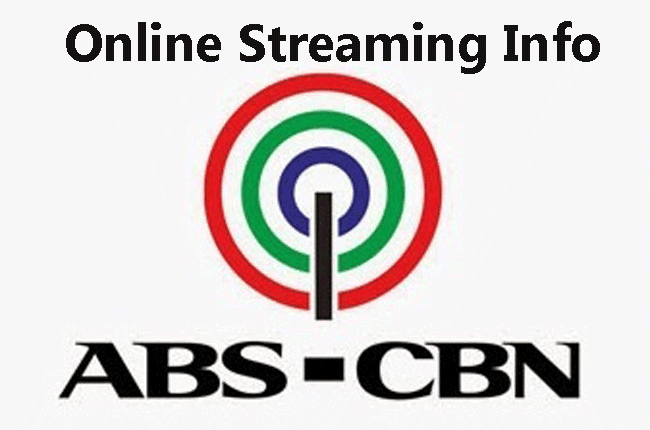 The network has made it easier for the people to browse without going to other links and this is a relief to those who would like to catch ABS-CBN online. News include TV Patrol, Bandila, BMPM, Current Affairs, ANC, DZMM and Local TV Patrol. ABS-CBN Live Streaming – If you have a good internet connection, it is good to watch ABS-CBN programs online. By this, you will be able to avoid conflict on the remote control with other family members. Live broadcasting is available anytime as long as the network is airing. ABS-CBN on Facebook – This is ABS-CBN’s official Facebook account where you can find the updates on its shows and other information disseminated to the viewers and subscribers. ABS-CBN is capable of reaching out to people through the social media medium. TV Patrol – News reporting with both lives and replays are available to watch online through TV Patrol. ABS-CBN news has been extended online for those who are fond of watching shows through their computers. ABS-CBN Mobile – ABS-CBN has launched its mobile network through iWant TV where viewers and subscribers will be able to watch the shows of the network on their mobile phones. The application should be downloaded from the iTunes app store and runs on Android phones, specifically Apple products.